If your feet are cold, then it is just a matter of time before your whole body is feeling the numbing and chilling effects. You are unable to shoot anything due to your shaking. Your shivering noises scare away all of the animals, except for the squirrels who are probably laughing at you from their nice warm nests. With all kidding aside, keeping your feet warm while hunting is an important issue. You can always find different ideas to try and share with fellow hunters. You do not need cold feet to ruin your hunt. Be prepared. Have your backpack ready to go. Be sure you have extra socks, clothes, and boots with you. It is very frustrating to be unable to find a missing sock when it is time to go. Do not forget water and healthy snacks. If you are well-prepared, it gives you a feeling of relaxation and confidence. This gets you off to a good start. Foods to Eat Before and During the Hunt. Avoid spicy foods the night before the big hunt. These types of food stimulate neurotransmitters that may affect sweat glands. You do not want to sweat on the day before or during a big hunt.You can replace the spicy foods with bland foods. Eat a broiled roast instead of pizza. Focus on eating foods that help you avoid blood sugar spikes. Did you know that blood sugar spikes can make you cold? 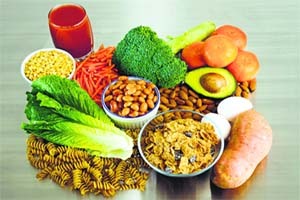 Eat foods that are classified as complex carbohydrates, such as fruits, vegetables, nuts, and seeds. Let’s not forget about protein. Eat unprocessed meats and protein rich beans such as black beans or black-eyed peas. Try your best to avoid sweets and foods with empty calories like our beloved potato chips and cookies. Also, remember to drink plenty of water…hydrate and hydrate. Healthy well-balanced eating and good hydration make you more alert and excited. Also, your body can adjust to the cold better and keep you warmer all the way down to your feet. This appears to sound like an oxymoron. This article is about staying warm. You would think that perspiring is the least of your concerns! Being bundled up while carrying backpacks, walking, climbing trees is strenuous work that causes you to sweat. You must remember that if you sweat, you will get cold! 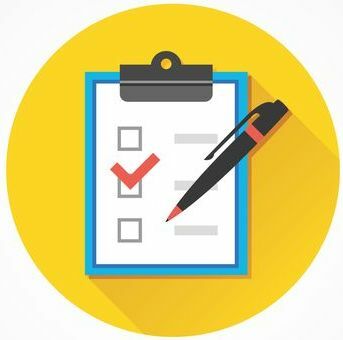 There are a few things that you can do to alleviate this problem. Rub deodorant on your feet the night before you go hunting. It takes about six hours for deodorant to be most effective on sweat glands. This helps your feet to stay dry. Dry feet tend to be warmer feet. You may not need to wear all of your layers of clothes while you are going to your destination. Add or remove layers as needed. This is one way in which your backpack is very handy and useful. To conserve energy while doing strenuous activities, allow yourself plenty of time. Leave early and walk slowly. You may have to force yourself to walk slowly, but it is beneficial in the long run. Plan to stop and take short breaks. A good rule of thumb is to stop every 50 paces, especially if you are going uphill. When you get to your stand or destination, change your socks and boots if needed. Even a short walk generates moisture. If your feet or any other part of your body is sweaty, you will become cold. You can expect much misery as your body chills. Now, that well-supplied backpack comes in handy. One of the main uses of powder through the years is absorbing moisture. It is even an old Army approved a strategy for enduring long hikes. Rub your feet with powder before putting on your socks. I try to add a little extra in my socks. For hunting, you need to use an odorless powder which is available at most sporting goods and outfitter stores. Baking soda is a very inexpensive alternative, and it is extremely effective. Using powder increases your chances of having warmer feet. If you allow your feet to sweat, then you are setting yourself up for that cold, tingly feeling to begin with your feet. Added benefits of powder are that it improves comfort and eliminates odor. That buck will not smell your feet and leap away. Use soft, fluffy cotton balls as additional insulation for your feet. Some hunters place cotton balls or pieces of cotton balls between their toes for warmth. 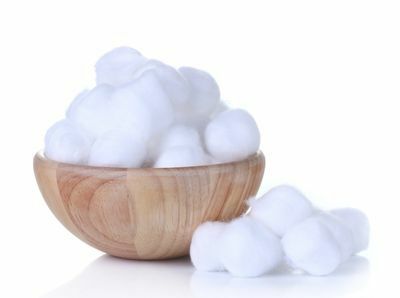 They help absorb moisture, but cotton balls need to be changed if you suspect that they are damp. It is amazing at the items that you locate around your house that are helpful and have new uses. Anyone who hunts in cold weather knows that just any old sock will not suffice. It is crucial to keep your feet warm. Layers of socks are tremendously helpful when it comes to keeping your feet warm. On very cold outings, wear at the very least two or three layers of socks. One pair of socks needs to be a thin one that wicks moisture away. The other one needs to be a thick woolen sock. These socks are well worth the cost. At sporting goods stores, you can find wool socks with a lifetime guarantee. Some hunters like to use three layers of socks and follow this pattern (a thin wicking sock, a thin merino wool sock, and top it off with a very thick wool sock). Use socks with pockets over the toes that hold warming packets. These warming packets work effectively for at least three to four hours. Hand warming packets can also be used. Both types of packets can be purchased at most sporting goods or discount stores. As a word of caution, you do not want your toes to get too toasty. If these packets are placed directly against your bare skin, they can blister or burn your feet or toes due to the high temperature generated from the chemical reaction that occurs in the packets. 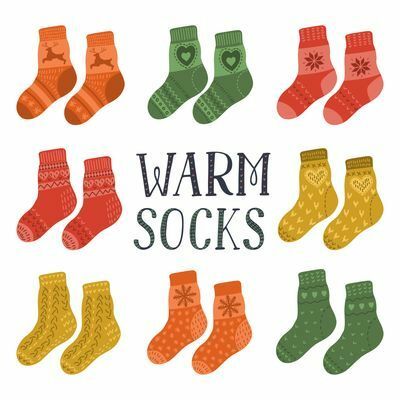 The type of socks that you wear is a very significant decision that you make regarding keeping your feet warm. Layering your socks is probably the most well-known method for keeping feet warm. To be most effective, remember that your socks need to be made from specific materials and should range from thin to thick. Take Along Warm Water in a Bottle. All hunters need to take water with them. Taking warm water has a twofold advantage (warmth and hydration). For use as a heat source, store the bottle in a mid section pocket that may be on a vest or hoodie that is underneath your jacket. When the water bottle is no longer a source of heat, drink the warm water. This helps to warm you up. It is important to stay well hydrated in cold weather. Warmth and water are essential to your well-being. Having something that provides both is exactly what you need. The type and the size of the boots that you choose to wear directly affect the warmth of your feet. This is one of the most difficult and important decisions that you make. If you consider buying a new pair of boots, try the boots on with the socks that you wear while hunting. Make sure the boots are sized properly for the number and type of socks you wear. Leave enough room to wiggle your toes. Outdoor experts recommend at least a full size larger. This accommodates for the layers of socks and leaves a little extra room for you to be able to move your toes. Choose a boot with a thick sole. 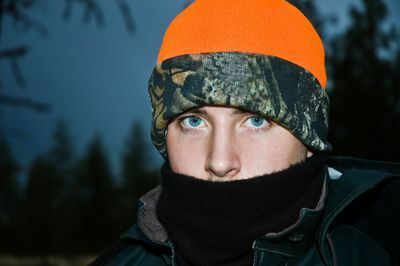 This prevents coldness from slowly sneaking in from the ground or tree stand. Look for waterproof boots. If water gets in your boots, it chills your whole body. Choose a boot with good insulation. Also, you may consider purchasing a pair of rubber boots to keep your feet dry if you go through mud or mud puddles. When you get to your stand, you swap off the rubber boots for your hunting boots. Proper fitting and quality boots are essential to every hunter. Shop around for the boot that suits you the best. Drink Hot Chocolate with Butter in it. Keeping the whole body nourished helps the body (even the feet and toes)to stay warm. Robert Kenefick, Ph.D., a research physiologist, at the Thermal and Mountain Medicine Division of the US Army Research Institute of Environmental Science recommends butter as a quick source of energy. Butter is earning a better reputation now. The pendulum on butter, whether it is good or evil, is in the process of changing. Butter is now considered to be a fluffy fat that does not clog arteries. It is a hot fitness craze at this time. Several athletes, especially runners, use butter as a nutritional boost. We all know that hunting requires energy. 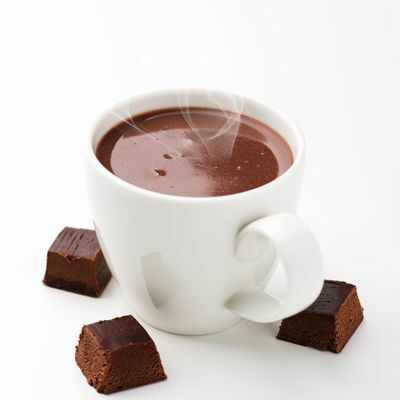 If you feel yourself getting sluggish, then try butter in some hot chocolate. Some people love the taste immediately. Others need to acquire a taste for it. A quick and long-lasting source of energy helps to warm the whole body. I am not warning you about a lightning strike or your hands getting burned if you touch your stand that may have been exposed to sunlight on a warm day. Metal conducts the cold to your body. If you have ever had your hand get stuck on a cold metal object, then you know what I mean. 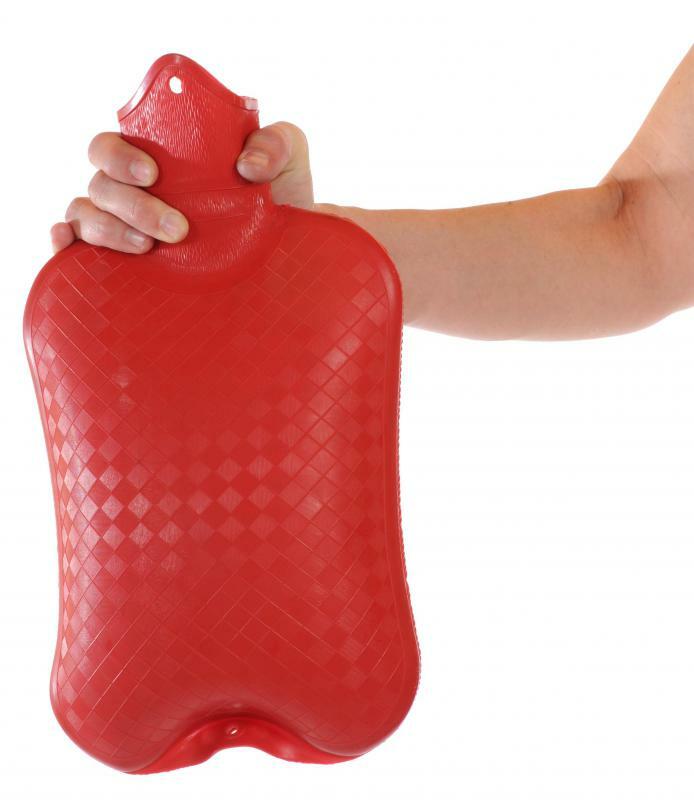 You need to have an insulator between your body and cold metal. Eliminate the steel. If you happen to wear steel toed shoes when you hunt, find something else. The steel gets cold and conducts the cold temperature right into your toes. Use padding or a blanket on the bottom of the metal stand. Without a barrier the cold from the stand will be conducted directly into your feet. Cover the metal seat in your stand. When you are dealing with the cold, look for metal. Eliminate your exposure to cold metal objects. 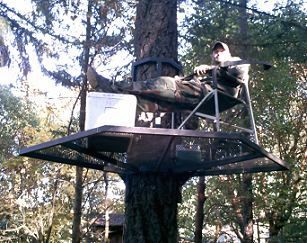 Exercise Even in a Tree Stand. This may seem a little absurd…even dangerous! Believe it or not, these exercises can be done anywhere. Even when you need to be as still as possible. Flexing your toes help to provide circulation and keep the blood flowing. Sitting perfectly still constricts blood flow. Without proper blood flow, feet and toes get cold. When your feet get cold, it begins to spread and affect other body parts. Loosen your boots enough to wiggle your toes and rotate your ankles in circles. Then be sure to tighten your boots. I do not want anyone to trip. Do isometrical exercises. It sounds difficult, but these exercises are the easiest to do in a small space. They do not expose your location. Think of these as silent exercises. Do them by simply contracting and releasing your muscles without moving your legs.This gets your blood circulating better and sends warmth to your legs, feet, and toes. Next time your feet and toes are cold when you are hunting, give it a try. You may be surprised at the effectiveness of something so simple. Use Extra Insulation for Your Feet. You want to keep cold out and conserve the heat that your feet generate. You do this by using more insulation. Add additional thicker insoles to your boots. 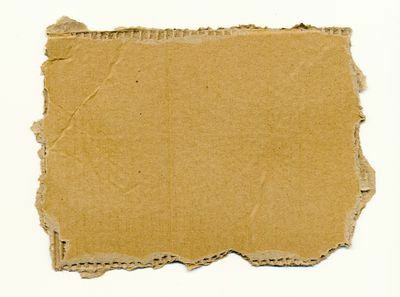 Cardboard is an inexpensive alternative to using as an insole. On a piece of cardboard, trace the outline of each foot. Cut them out with an Exacto knife. This gives you an insole that can be placed inside of your boots. Do not throw away the leftover cardboard. Cut it into smaller pieces. The shape does not matter. You just need smaller pieces to fill up any extra spaces on the sides of your boots. Paper products are good insulators. –Boot liners add additional insulation. Fleece is such a warm material. Fleece liners in your boots provide a cozy feeling. Some hunters wear booties or moccasins while they are on the stand for extra warmth. Even a blanket spread on top of your feet keeps the cold out. If your boots and socks are not keeping the cold out, then you need to try some additional insulation hacks. It never hurts to try something new. Keep Your Head Covered and Warm. My grandmother always makes this statement during cold weather, “Keep your head warm, and you will have warm feet.” Science proves that grandmother is correct. Your head loses forty-five percent of your body heat if it is not covered. Be sure that you have appropriate items to wear that help preserve body heat. You need to wear a good hat. It is well worth the investment, and you should be able to wear the hat for a few years. Sometimes it is necessary to add a balaclava and a dickie for extra warmth. To be sure your head and neck have even more protection from the cold, you may wish to bring a scarf along. You wrap the scarf around your head and neck. If your head is not properly covered, your body reduces the blood supply to your feet to keep your brain and internal organs warm. If you reduce heat loss, then you have warmer feet. Just like you layer your socks, you need to layer items that keep your head warm. Dealing with cold feet when you go hunting is a miserable experience. Sometimes you may force yourself to stay until you cannot bear the cold any longer. 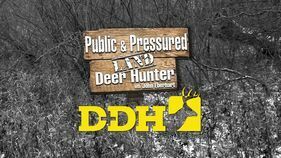 Do not let cold feet ruin a hunting expedition. There are dozens and dozens of ways to solve the problem of keeping your feet warm. You do not have to go out and buy new expensive items. There are simple, inexpensive ways to keep your feet warm in cold weather. Most of the suggestions of how to keep your feet warm when hunting share some common threads: eat healthy, stay hydrated, stay dry, and keep the cold out. So now, you need to decide which idea you want to try and head to the woods.